Why wasn’t Bill Murray on the voting ballot? I hope everyone voted today because it is important. I shouldn’t have to explain why so I won’t. Honestly, I had no idea who most of the people were on the ballot. I guess I should have done more research. 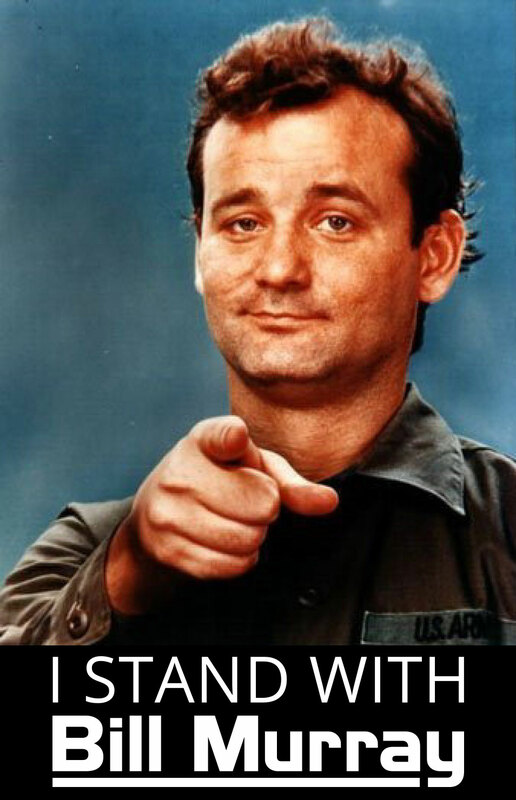 Bill Murray though…excellent choice for Governor.